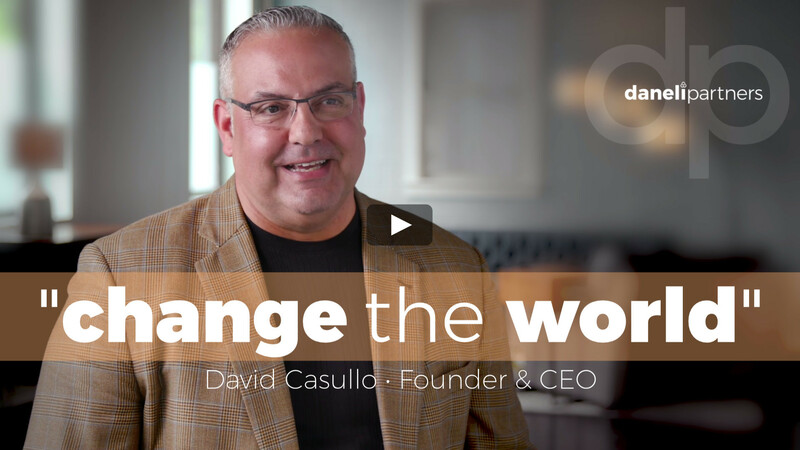 David Casullo and Daneli Partners were featured on Syracuse.com! 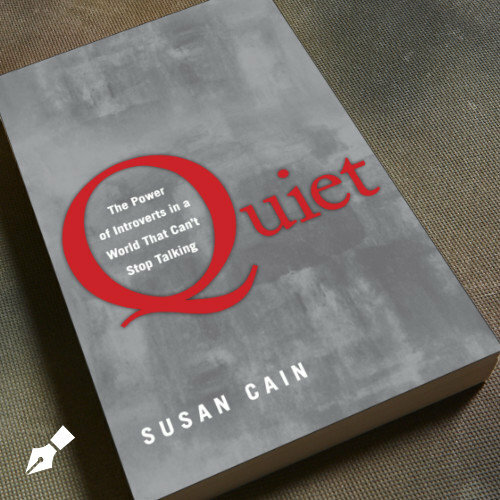 Consistent with the founder’s book Leading the High Energy Culture (McGraw Hill), leaders will gain knowledge of methods and practices proven to have helped the most influential and effective global business leaders become extraordinarily successful. Daneli Partners’ unique approach lies within the knowledge and experience of working in mid to large organizations, and with global executive leaders around the world. Programs will incorporate that experience and will be specific to the needs of the individual and organization. As practitioners we have led large teams, developed leaders, and studied leadership throughout our careers. 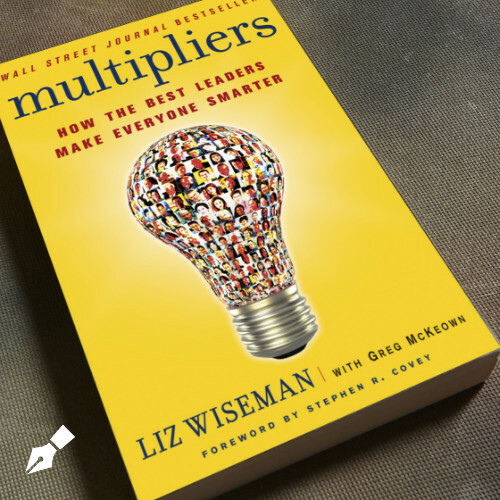 We’ve been influenced by great thought leaders and have curated some of the most inspiring and impactful books, articles, and videos to help all levels of leaders. At Daneli Partners, our goal is to develop your leaders & drive your organization’s success. Our Leads Process™ helps people clarify What Matters, energizes leadership potential and ignites performance. 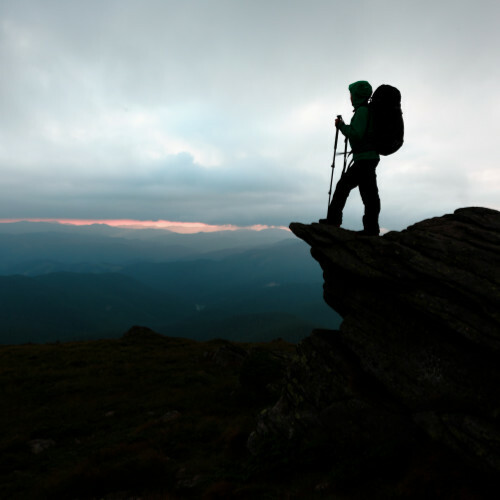 Through Daneli Partners’ LEADS process™ and the Gallup CliftonStrengths assessment, we empower leaders through self-discovery and awareness of What Matters and their individual innate talents. David Casullo speaks at a town hall meeting in Little Falls, New York, about future plans for the town in conjunction with Daneli Partners & Rock City Development. Special thanks to David Warner for the video. 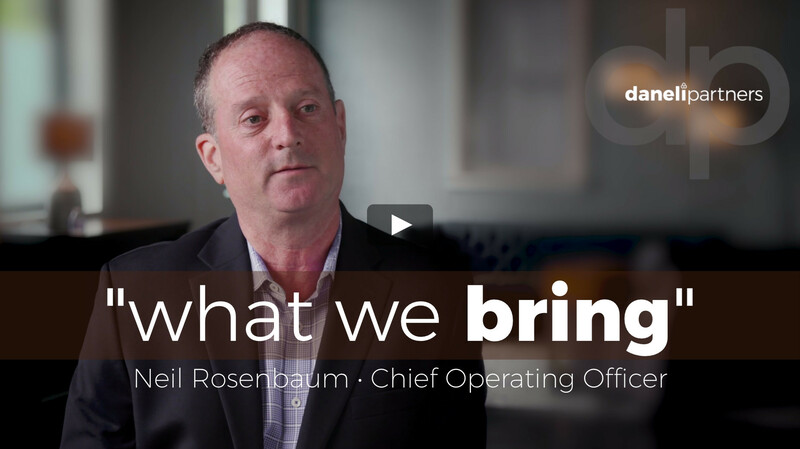 Our purpose is to apply our collective experiences and specialized expertise to develop leaders, ignite their energy, and drive your organization’s success. 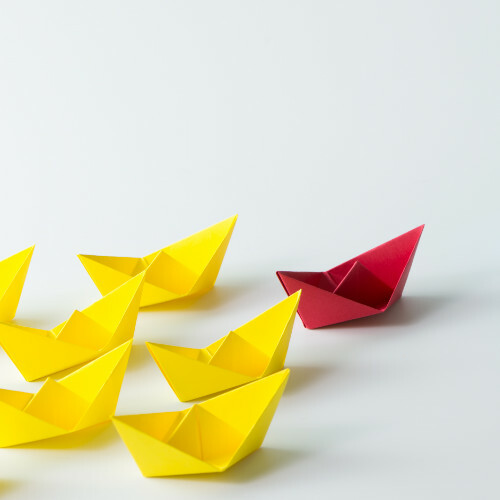 Every leader is different, and so is your organization. We serve the growth and development needs that are critical to leaders and specific to the challenges that exist in their individual environments. We will provide instruction, coaching, and consulting consistent with the founder’s book Leading the High Energy Culture (McGraw Hill). 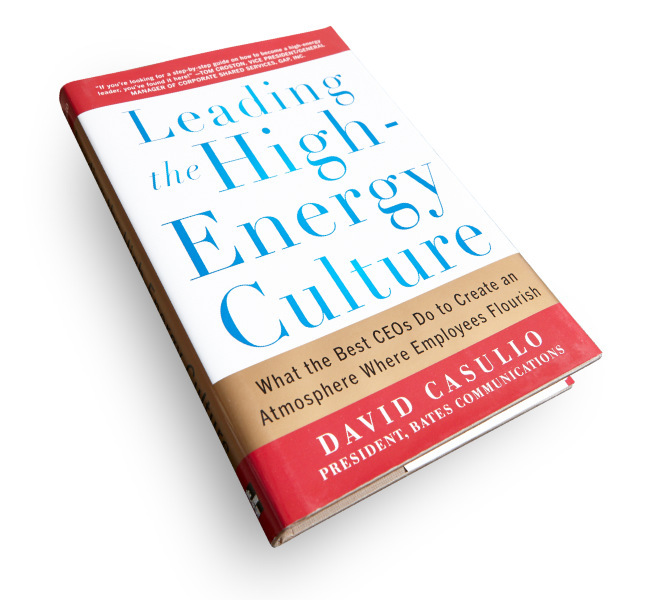 Leading the High-Energy Culture, by David Casullo, uses methods proven to generate results. 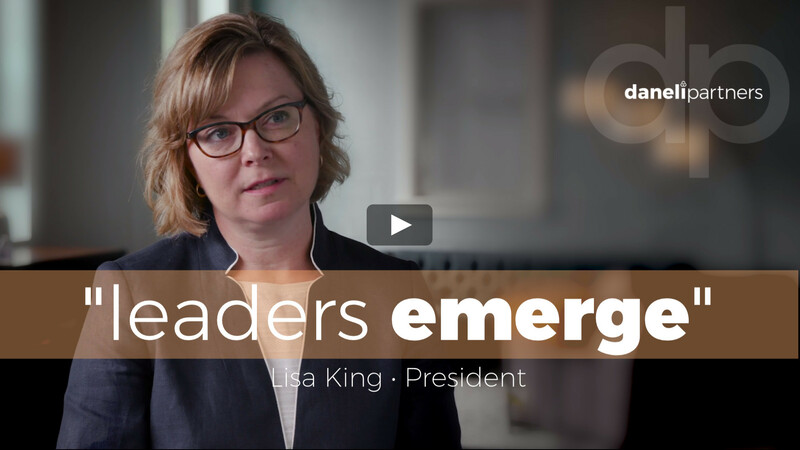 Beyond the bottom line, it will reignite your own commitment and passion by giving you a fresh perspective on how to become an energized leader of a charged-up organization.